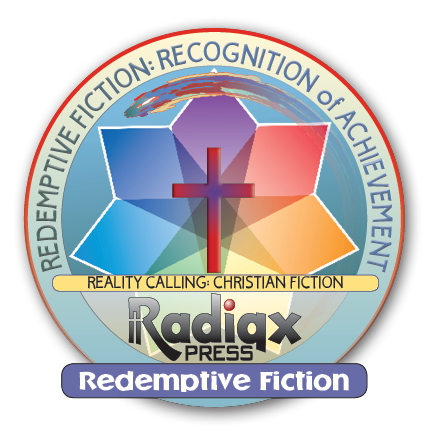 We have opened a vetted Christian bookstore for speculative fiction, plus all the rest. Beginning slowly, we will continue to add books as David has time. 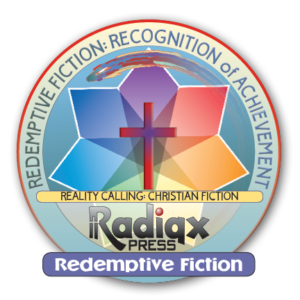 The authors and books will be by invitation only—at the discretion of the RC editors. To start with, I’ll be doing most of it. But my hope and prayer is that this will take on a life of its own—one the Lord can bless and use. The uniqueness of this bookstore is that we will not carry any book which is not at least redemptive fiction. As you surely know, the vast majority of Christian books are just clean reads with no spiritual content. Many more have religious connections, but no life-changing spiritual Truth. So, we developed a non-denominational spiritual rating system. You can see the cover [it’s also linked] in the sidebar to the right. It’s been really tricky to make this work. We have written and rewritten this system because of all the people who get offended. Surely that is the American sin of the new millennium. On the other hand, we are dealing with author’s offspring [the books]—so it’s to be understood that they get defensive real easy. Of course, it doesn’t help that I tend to write with a lot of assumptions. Until some tells me, “Hey! That’s really stupid!” I usually just assume everything’s OK. 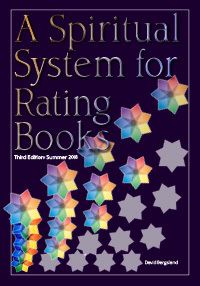 This second edition eliminates the star-rating system because it confused too many people. We’ll just talk about levels. I hope we have gotten all the denominational traps and pitfalls avoided. But, if you see anything, please let me know. Spirit-filled is a higher standard and those books are indicated with the badge for that level of achievement. This vetted Christian bookstore will be unique and you can help. Submit books you think might make the grade. Share the books you love with us and with others. Talk about the bookstore and bring them to Reality Calling. Our plan is a genuine resource for the Body of Christ and the heathen—recently converted or not. We need the anointing of the Holy Spirit to do this at all. Only He knows the true value of a book. We will be absolutely dependent upon His gifts of discernment. Also, pray for our protection, for we will surely be attacked by the enemy if we do it well. This will need help. First, because there is not much of it. Second, because I rarely read it. This will also need help. First, because there is not much of it. Second, because I rarely read it. This bookstore will support itself by affiliate links. But as with all the Radiqx Press & Reality Calling efforts, there will be no advertising. To keep the bookstore pure and holy, we will be expending a great deal of effort in prayer and seeking the face of the Lord. Only He can let us know which books will work and which have hidden [or not so hidden] danger. If you have questions about any of these books, join us at the Reality Calling Facebook group and ask away. We’ll answer as quickly and as openly as we are able.